Pop-up Weddings: A Guide From Beginning to End! 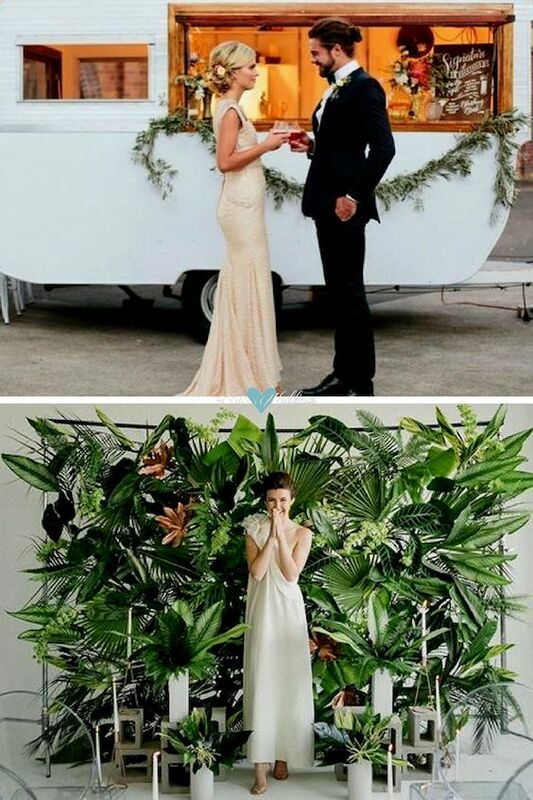 All About Pop-up Weddings: From Beginning to End! Pop-up weddings are a stress-free solution for couples. The price is right, the planning is done, so just show up & have a great time! 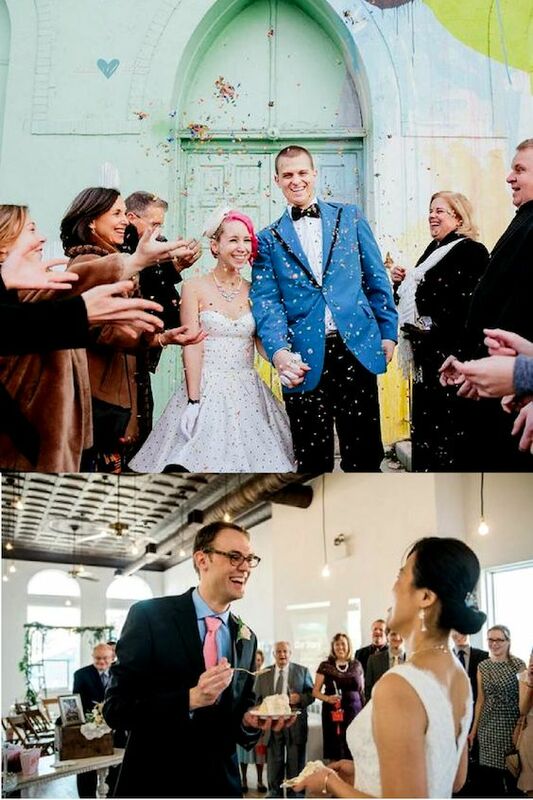 No matter how small, pop-up weddings are packed with emotion. 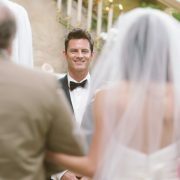 If you are the laid-back type with a spontaneous sense of adventure, pop-up weddings are the perfect way to get married. If you want a cheap getaway wedding without the hassle of endless planning, think pop-up weddings. 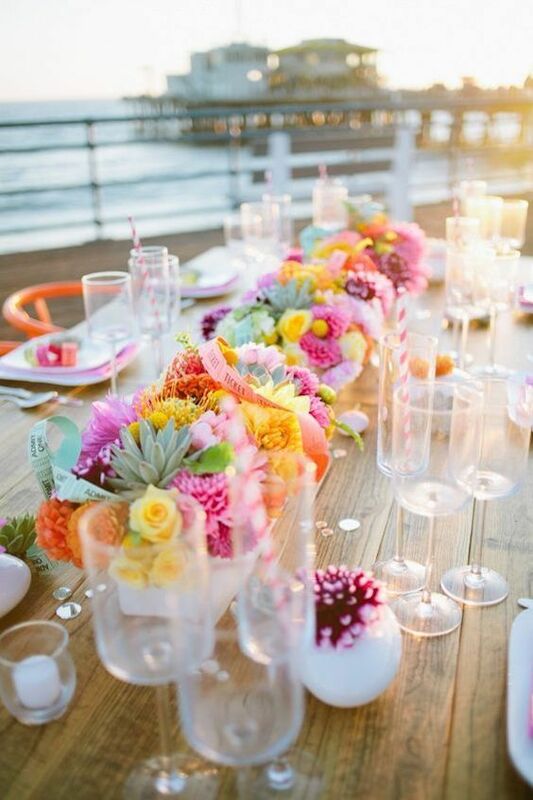 We tapped onto the expertise of two fantastic pop-up wedding planners, Pop The Knot and Pop! Wed Co., to help bring a complete guide to pop-up weddings. 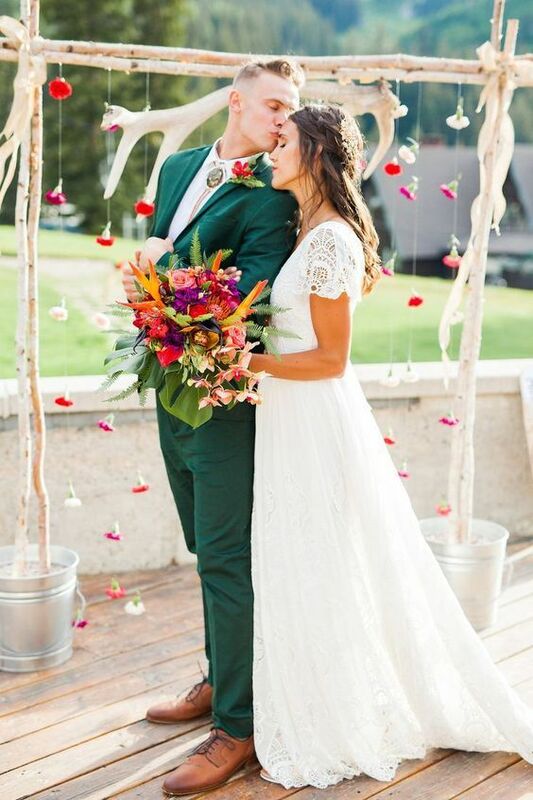 Crazy, affordable, spontaneous and free of headaches, pop-up weddings are the flexible alternative to event-based weddings many newlywed millennials are taking delight in right now. Pop-up weddings may be held in public places of sentimental value to the couples. Think random bystanders on the street you first met. Think the sprawling backdrop of a quiet public park for your first kiss, or even in the steely ambiance of your favorite brewery. 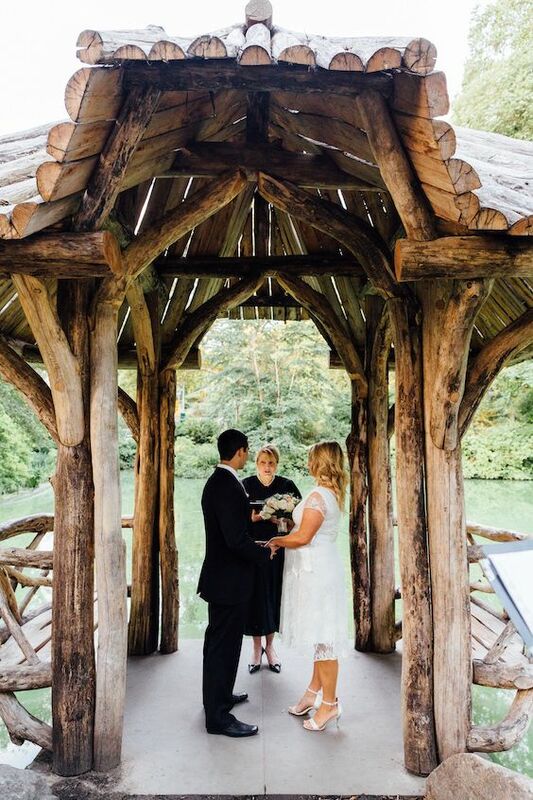 Or the wedding planner may offer you a choice of venues for the dates you are looking for. Either way, it will be the couple, the officiant, a photographer and a few witnesses. So you pick an place or theme close to your heart and include or exclude any wedding tradition of your choice. Pop-up weddings are a stress-free solution for couples. The price is right, the planning is done, so just show up and have a great time. By Pop the Knot. Simply by virtue of not hosting a giant party for hundreds of people, your pop-up wedding will make your wallet cry tears of joy! Photography by Rachel Couch for Pop! Wed Co.
How Does a Pop-up Wedding Ceremony Work? With pop-up weddings, like popping up in a scene to shake things up, you can ditch months of wedding planning. Zero stress. 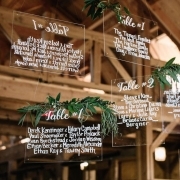 Get in touch with a pop-up wedding planner, and find out what options they offer. There is no need to fret about the little things that make for a “perfect” wedding. All you really need is a bouquet, maybe a small floral decor or two, and biodegradable confetti — anything of sentimental value to accent your big day. Don’t forget to grab a handful of sparklers as you figuratively walk down the aisle. They’ll take care of the decor, the food and of the marriage license. 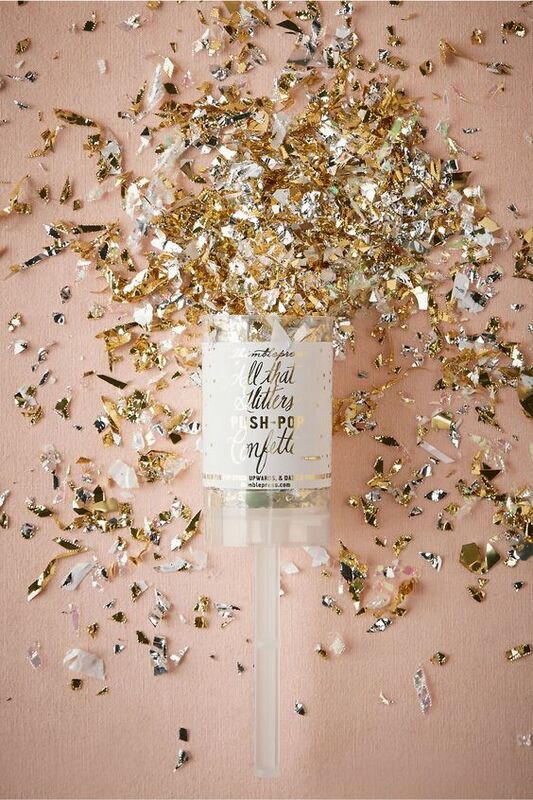 Arm yourself with some glitter and glam confetti push pops for the sendoff! Via BHLDN. 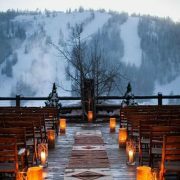 If you are going solo and get to pick the venue, choose the one that you and your partner are crazy about. 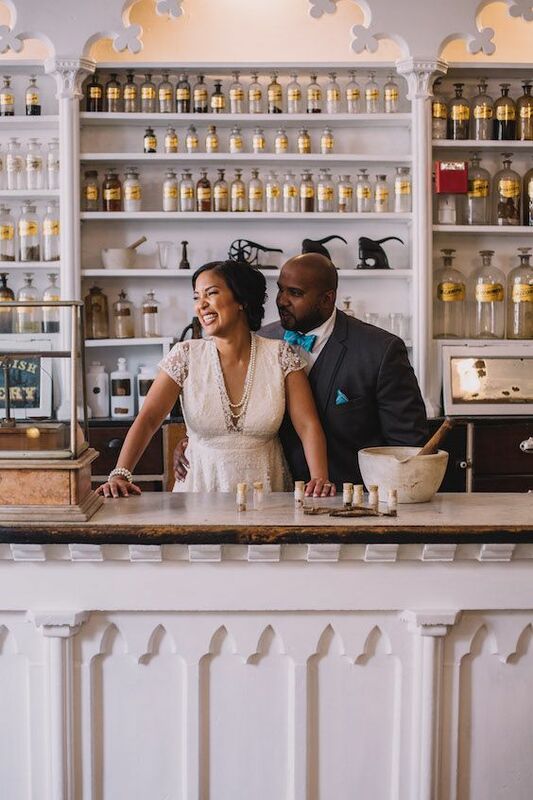 From your favorite coffee shops to museums to the front of an ice cream truck, the venue of a pop-up wedding rides on delights unexpected. This will be your task list: pick your outfits, makeup and hairstyle, file for a marriage license and put together your very short guest list. Voila! 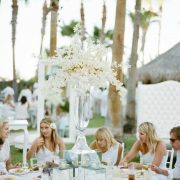 You will discover that some people may not like not being invited given the restriction on the number of guests. A solution? 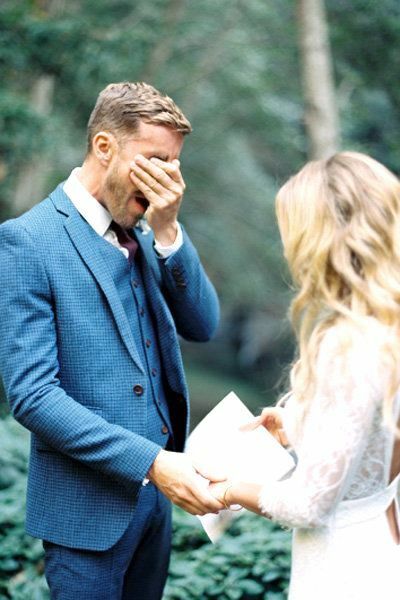 Share photos of your wedding on social media and they will soon realize why they weren’t included. 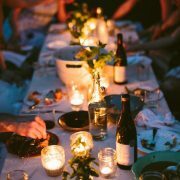 Another great idea: organize an informal party at home after your honeymoon! 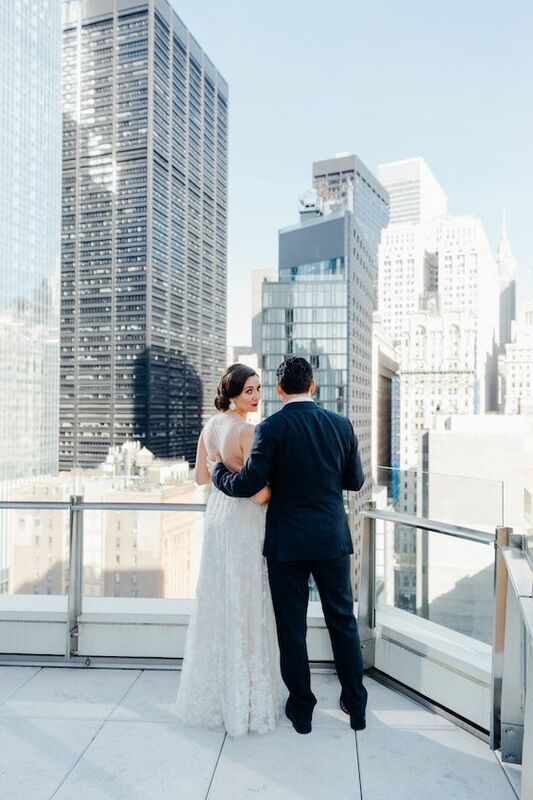 A wedding at the designer luxury Bryant Park Hotel in NY. Petronella Photography. Wedding Planner: Pop the Knot. Maggie from Pop! Wed Co. recommends including around 15 people for a stress-free- yet people-you-love- lled experience. Photography by Rachel Couch for Pop! 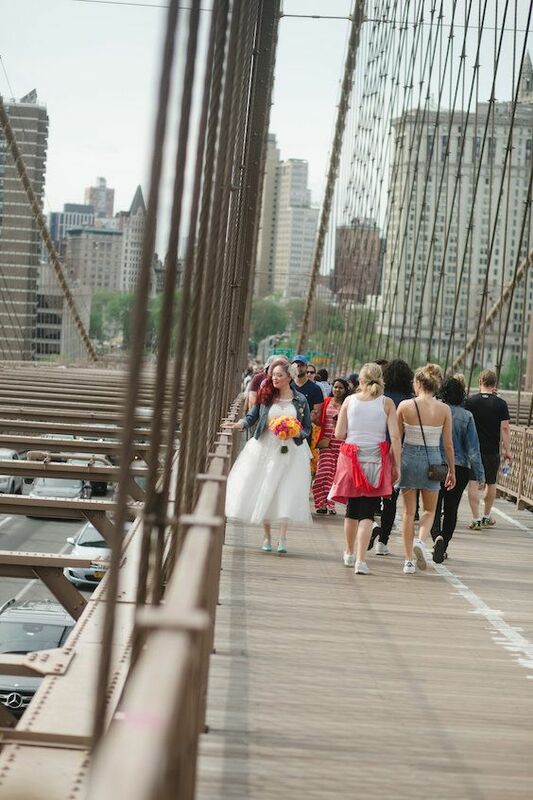 Wed Co.
A wedding that stops NYC traffic! 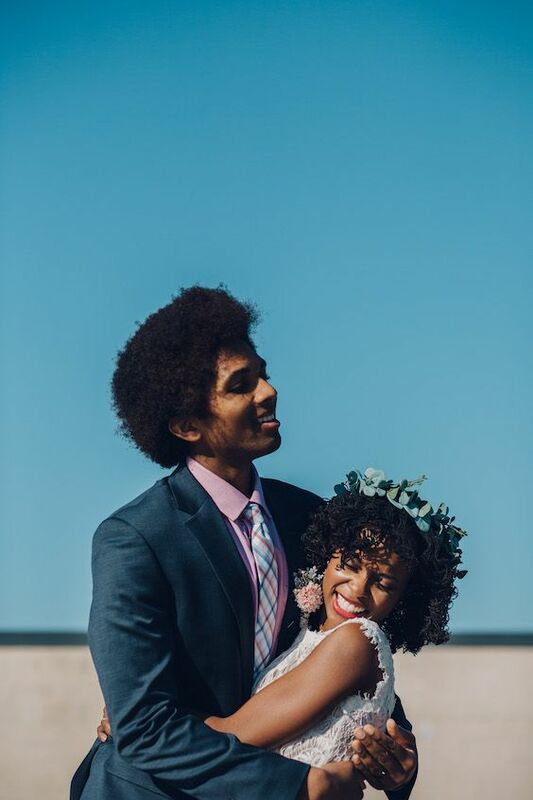 Pick the venue, get married and have fun! Wedding planners: Pop the Knot. 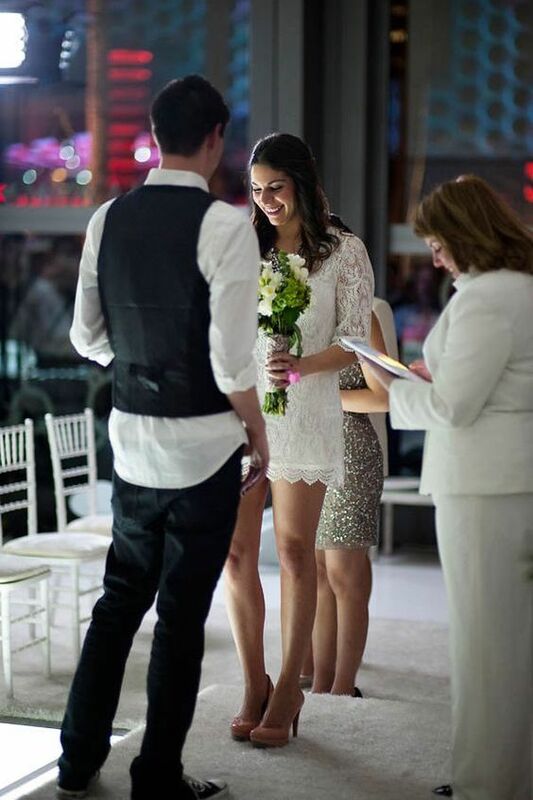 Pop-up weddings may be held in public places of sentimental value to the couples. Think random bystanders on the street you first met. Wedding planners: Pop the Knot. Rock your beautiful wedding gown in the middle of Central Park if you want. Pop the Knot Wedding Planners. Get married with a tiny wedding in front of your framily​​ and enjoy! Photography by Rachel Couch for Pop! Wed Co, wedding planners. What about a restaurant pop-up wedding? Probably where you and your boo had your first date and the magic fell in. Just ask your planner to make reservations for your pop-up wedding. Whether it’s a fancy place or a burger joint, treat yourself to carefree adventure and save mula. Or go out on the town! 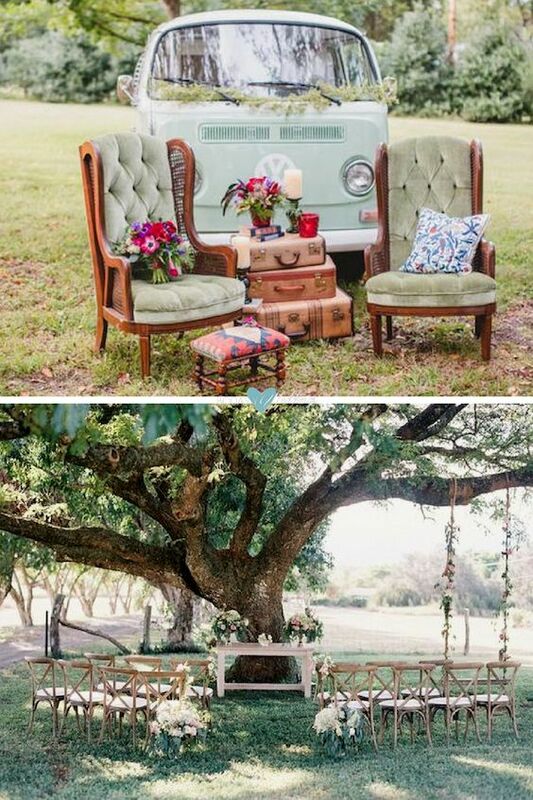 Who says you need to bring a theme to a pop-up wedding? The theme is in the venue; have your wedding on the street and sightsee the city or countryside. Make sure to bring along your favorite people. 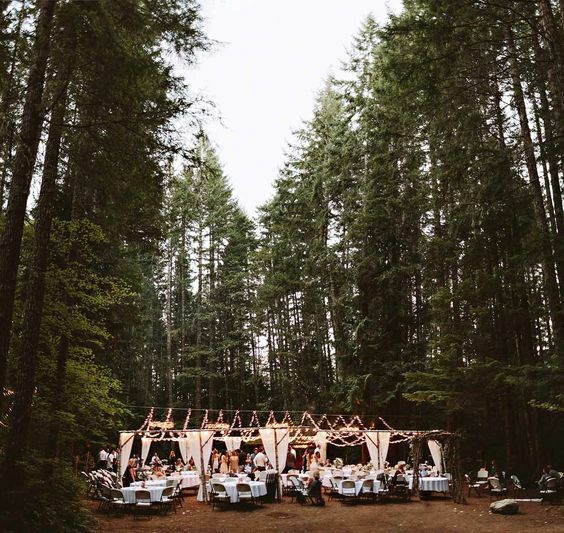 A pop-up wedding in the woods will be breathtaking. With the sun shining, the birds singing, a natural landscape beautiful in the backdrop. 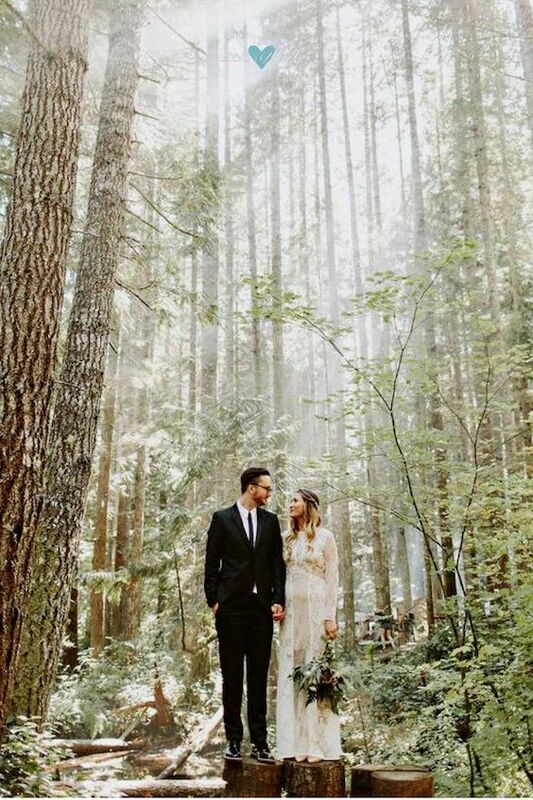 Say your “I do” right in the middle of nowhere! On the other hand, just have a picnic pop-up wedding with picnic baskets and food for everyone to dine on. 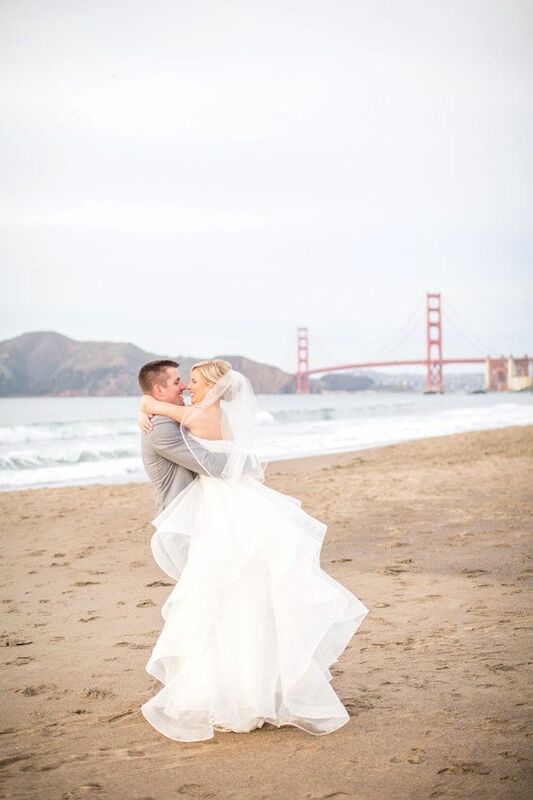 If you want a cheap getaway wedding without the hassle of endless planning, think pop-up weddings! You can go also go boho in your favorite brewery—and have your first dance while the workers in overalls cheer on. Some pop-up wedding planners offer themes like Star Wars, trashy Vegas or vintage-glam! Take your pick! Alternatively, you could just go for a trailer or trailer park wedding. 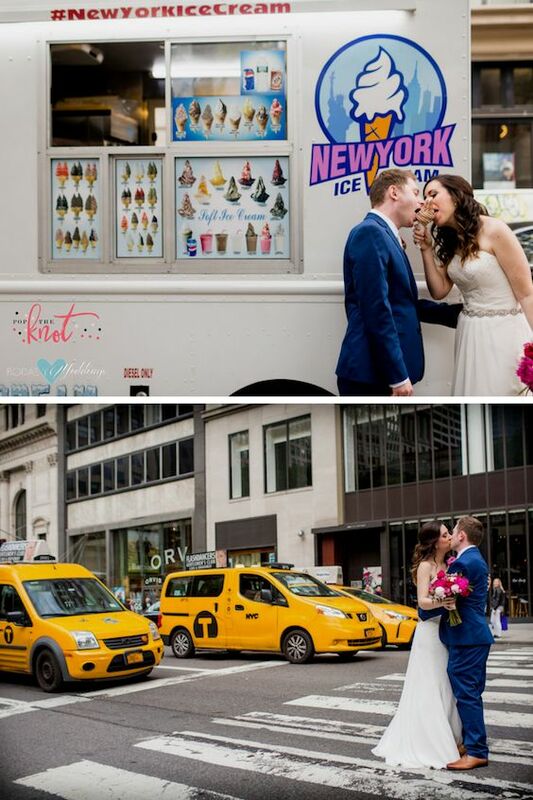 With flashing “just married” neon lights, you could have a mobile pop-up wedding, saying your vows as you are driven around town. 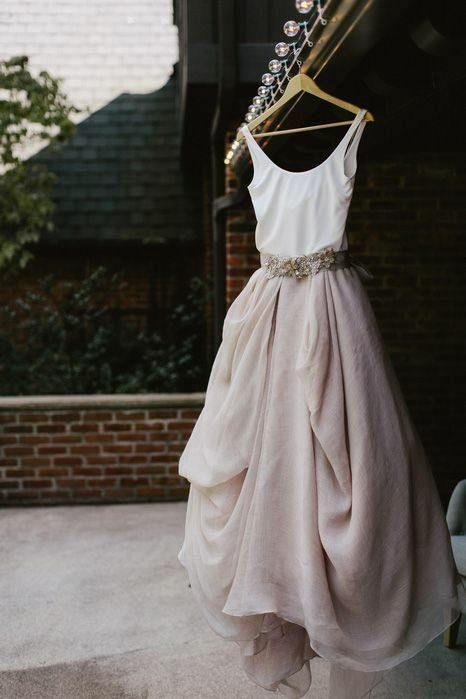 For a pop-up wedding ceremony the dress can be no fuss no muss, like this beautiful and casual gown. Neiman Marcus. Jillian Bowes Photography. Get in touch with a pop-up wedding planner, like Pop the Knot, and find out what options they offer. 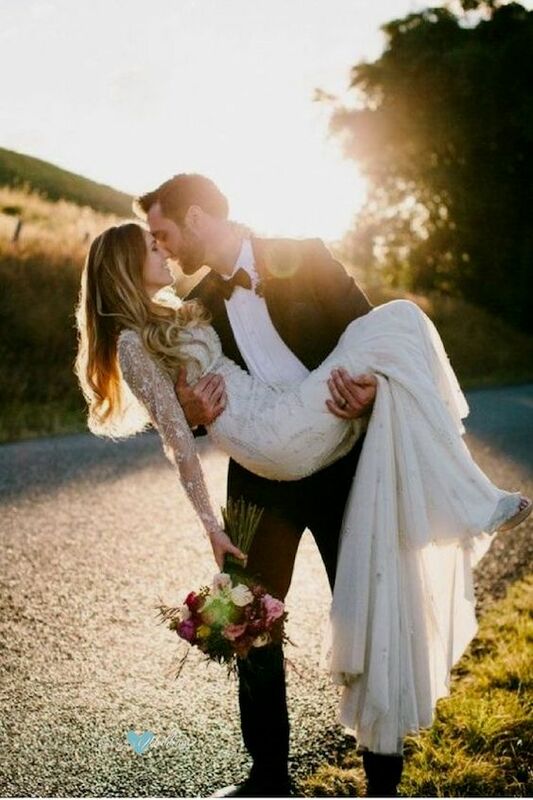 Take beautiful posed wedding photos and enjoy your big day. Wedding by Pop the Knot. How Much do Pop Up Weddings Cost? 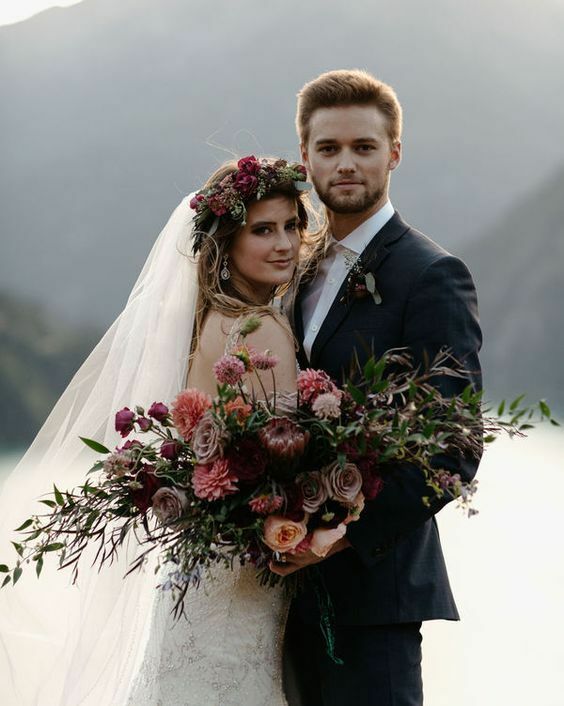 Each pop-up package with Pop The Knot starts at a mere $1,715 and it includes a venue, officiant, photographer, and bouquet and boutonnière so it truly is a one-stop shop for your pop-up wedding. Pop! 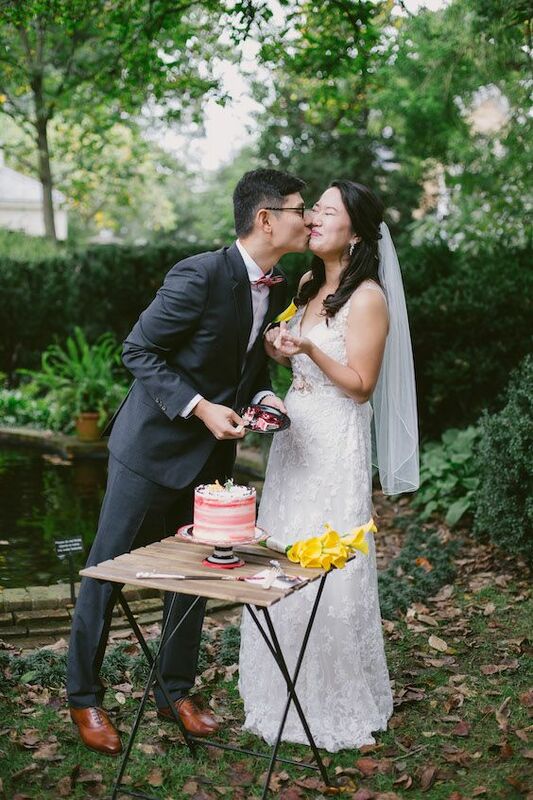 Wed Co. packages start at $2,900 and they include a popup legal wedding ceremony at a location in DC (you can also get married at their wedding venue in NE! 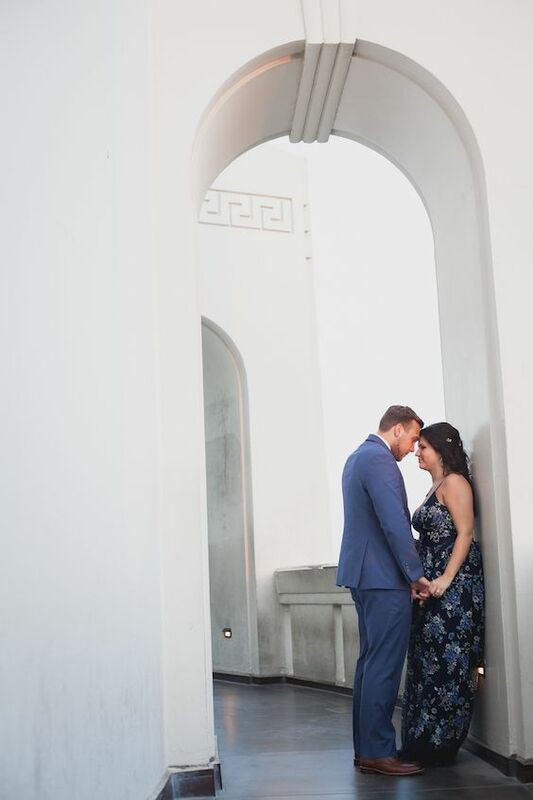 ), as many as 15 guests, photography of the ceremony, posed portraits and a portrait session for the two of you, a custom designed photo album and wedding treats! The whole wedding lasts just over an hour! 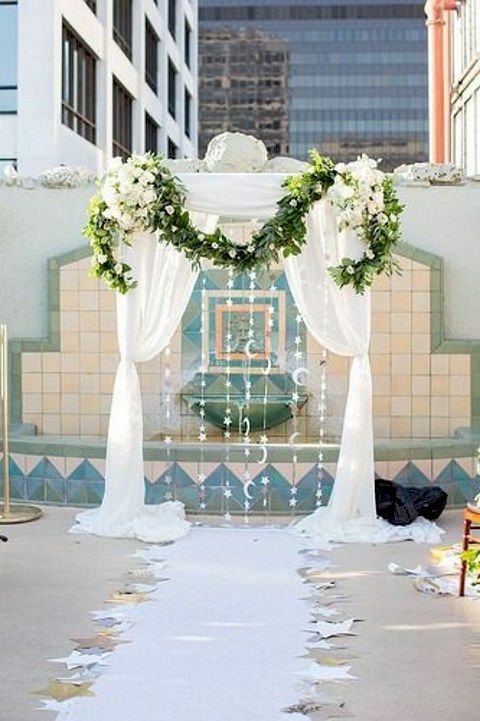 Original art deco wedding arch. 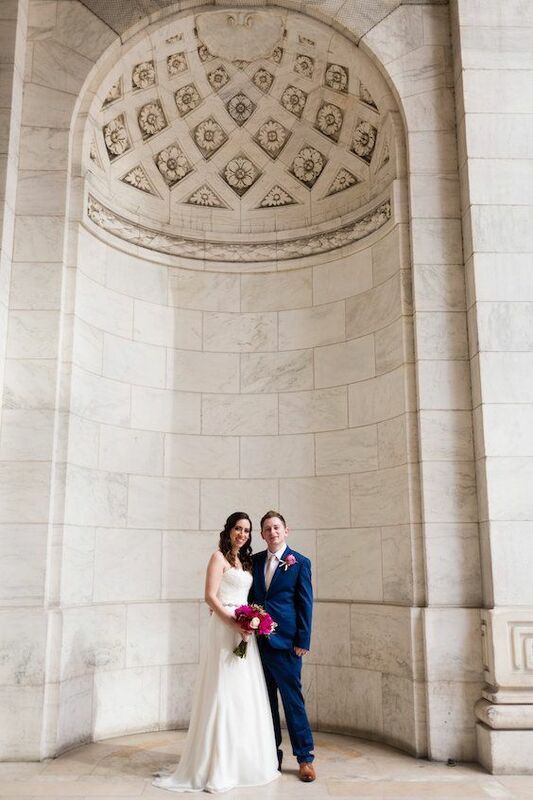 Romantic, urban pop-up wedding in NYC. Eneida & Rafael. Pop The Knot Photography & Wedding Planning. Non-traditional wedding dress for a pop-up wedding. A pop up Washington campsite. Throw an after-party with a pop-up bar at a pop-up wedding! Indulge in a vintage dress with flutter sleeves. Pop up wedding at The Cosmopolitan in Las Vegas. Country pop-up wedding. Photo: Amber Robinson. Wedding planners & photography: Pop the Knot. Pop-up weddings with bridesmaids. Jessica Gold Photography. 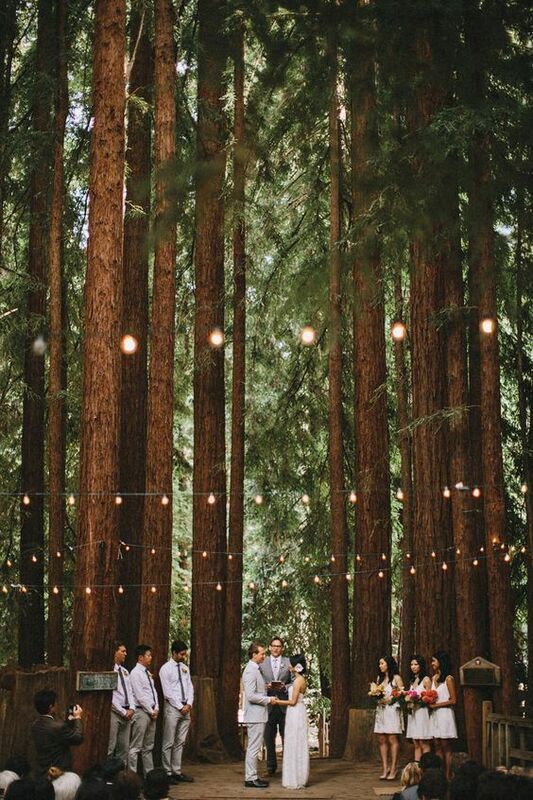 Pop-up weddings in the woods. 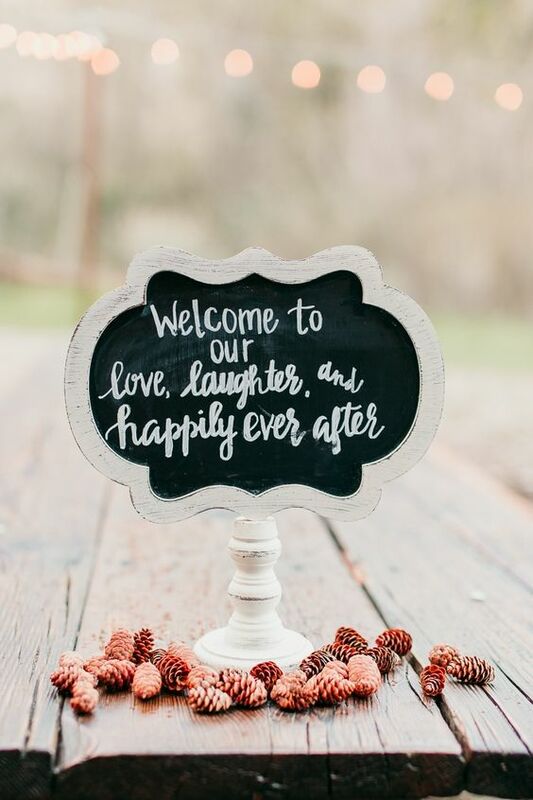 Welcome your guests with a cute woodland fairytale wedding sign. A pop-up wedding is more of short, stress-free matrimonial leap of fate that falls in between a small intimate wedding and an elopement. Hope you enjoyed this guide and share your thoughts with us below! And right after that, discover all you need to know to officiate your best friend’s wedding. Find out why ‘By the power vested in me…’ are words you will never forget. Pick your wedding colors. 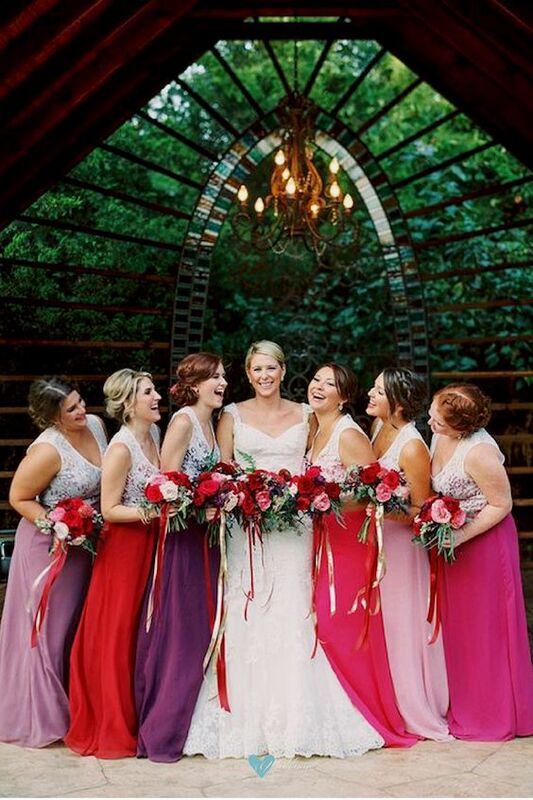 Dark & moody jewel tones for a forest wedding. What better venue than a rooftop? Jennifer Blair Photography. 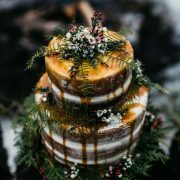 https://bodasyweddings.com/wp-content/uploads/2017/10/pop-up-wedding-affordable.jpg 846 564 Bodas y Weddings https://bodasyweddings.com/wp-content/uploads/2019/01/bodasyweddings-logo-byw.png Bodas y Weddings2017-10-31 18:33:442018-05-08 18:35:08All About Pop-up Weddings: From Beginning to End! This is a wonderful idea!! Thank you for sharing!! anytime, Valentina! So happy you like it!